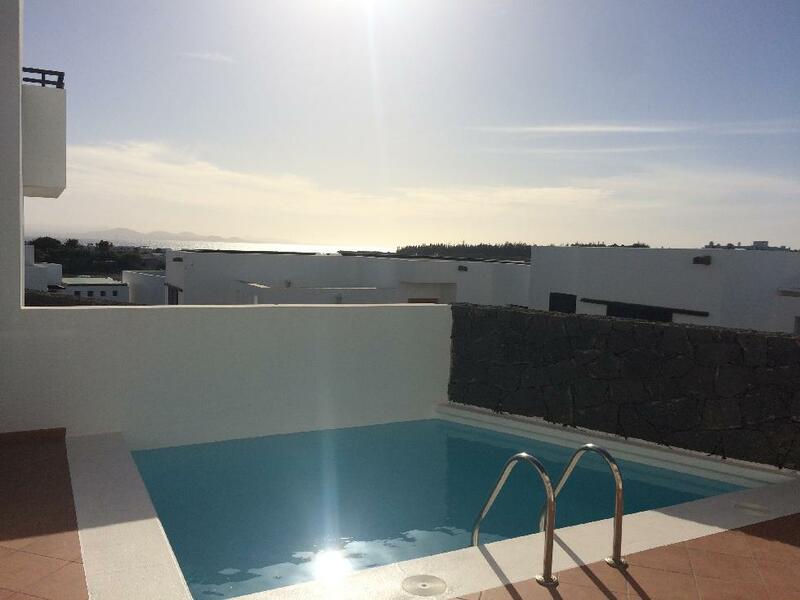 This house in the residential area Palazuelos, quiet location and only 400 m away from the Marina Rubicon sold in new conditions complete with new furnitures. The house on 3 floors offers a beautiful panoramic sea view. 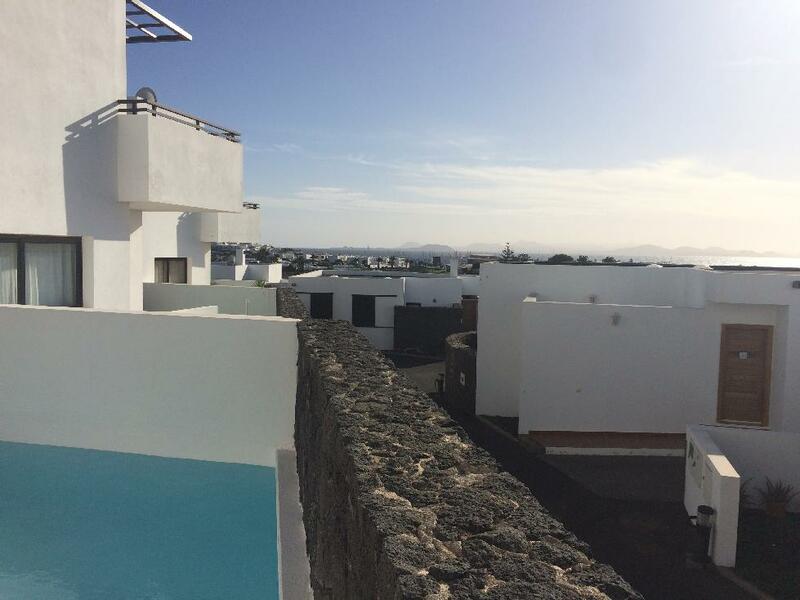 On 120 m2 of living space there are 3 bedrooms and 2 bathrooms, a new kitchen, living room with TV, storage roon and a solana.